"Creepy" is the debut single from up and coming LA group Oyster Kids and if you didn't want the summer to end quite yet, then this is going to be right down your street. 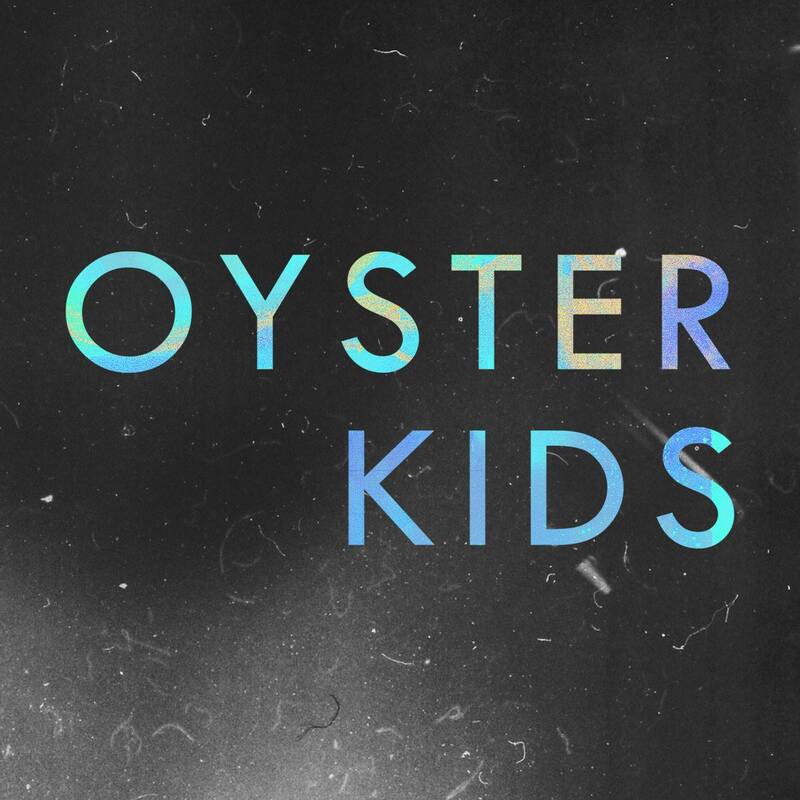 Oyster Kids offer up a hypnotic and woozy take on indie-pop. Their sound is definitely capable of taking a step to the more pop side of indie-pop, however "Creepy" manages to tow the line to perfection. For the most part the edgy and chilled "Creepy" saunters along, leaving you unsure whether to be happy or sad, but definitely wanting more.